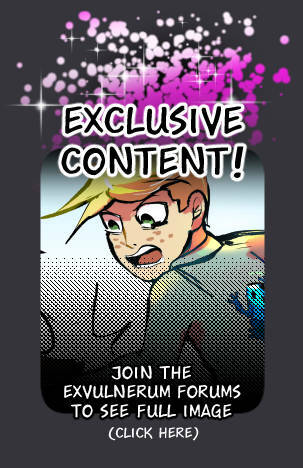 Page uploaded on February 10, 2019. Maybe the situation can be salvaged!! 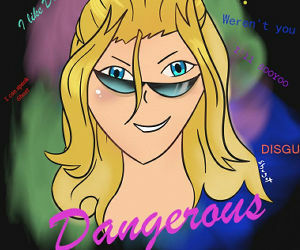 Also, guys, let me share with you this new thread on the forums that I'm pretty excited to launch! It's called Disqus Dive, and it's super easy to play! All you have to do is interact with Exvulnerum's Disqus section once a day and log your activity on the forum. You can find a teammate and have fun competing and chatting! Best of all, participants have a chance to influence the next piece of exclusive Exvulnerum artwork!! If you're a long-time commenter but haven't joined the forums yet, this is a great opportunity to get involved over there! 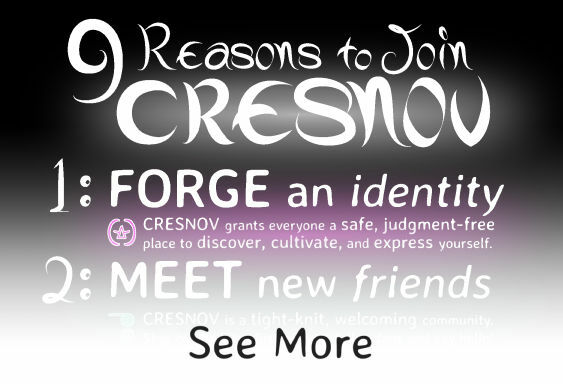 We're really proud of Cresnov and would love to have you join our community! :D All are welcome!